Inclusive and educational. Peaceful, yet energetic. 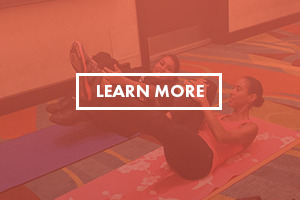 Smart Pilates ATL is a fitness and wellness studio that aims to educate, empower, and transform each individual by giving them an opportunity to truly live a lifestyle of holistic wellness. Smart Pilates ATL is a place where you can address all aspects of well-being: fitness, nutrition, and stress management. Our results-oriented team of fitness, nutrition, and well-being experts is passionate about helping you realize your wellness goals. SPA's services go beyond fitness alone. Try fun, interactive meal preparation workshops in our family-style kitchen, or relax with our therapeutic massage sessions. We offer small group classes led by world class professionals who bring energy, hope & encouragement to your journey towards optimal health and wellness.